Book a ferry to Las Palmas de Gran Canaria with AFerry. You can use Las Palmas de Gran Canaria to take ferries around the Canary Islands and also to . 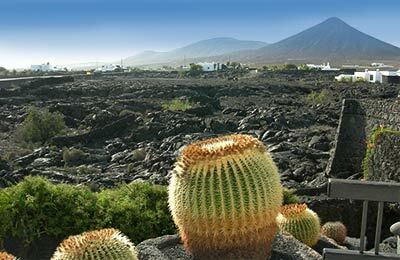 Domestic services in the Canary Islands are available from Las Palmas de Gran Canaria to Morro Jable, Puerto del Rosario and Santa Cruz de la Palma while ferries away from the Canary Islands sail to Arrecife, Cadiz, Huelva and Santa Cruz de Tenerife. Ferries to and from Las Palmas de Gran Canaria are operated by Fred Olsen, Naviera Armas and Trasmediterranea. Because 3 ferry companies operate in and out of Las Palmas de Gran Canaria, comparing can be very useful to help you find the best price at the best time for you. When you search for a ferry to Las Palmas de Gran Canaria, we will always show a range of times just in case it's cheaper earlier or later than the time you select. We'll also show you results for similar ports like Agaete to help you find the best times and prices to suit your plans. Las Palmas de Gran Canaria ferries with Fred Olsen, Naviera Armas and Trasmediterranea are known for their comfort and high levels of service, and you will feel like your holiday has begun the moment you step on board. 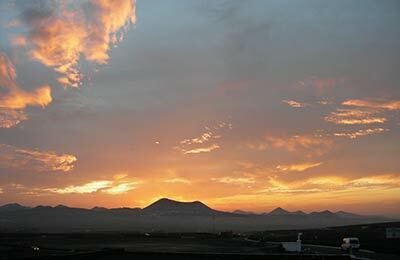 Travelling to Las Palmas de Gran Canaria will be easy and hassle free. Start by making your booking today, it's quick and easy. Las Palmas de Gran Canaria Ferry Port offers a full range of services and facilities. The city is linked with three superhighways including the GC1 to the south, the GC2 to the west and GC3 to the south. From Las Palmas de Gran Canaria Ferry Port you can reach the ports of Arrecife, Cadiz, Santa Cruz de Tenerife and Puerto Rosario. Our trip was planned during a low season time, and catering was limited as the expected number of passengers was low. In general , the staff werw polite and friendly, and the vessel was big and comfortable.